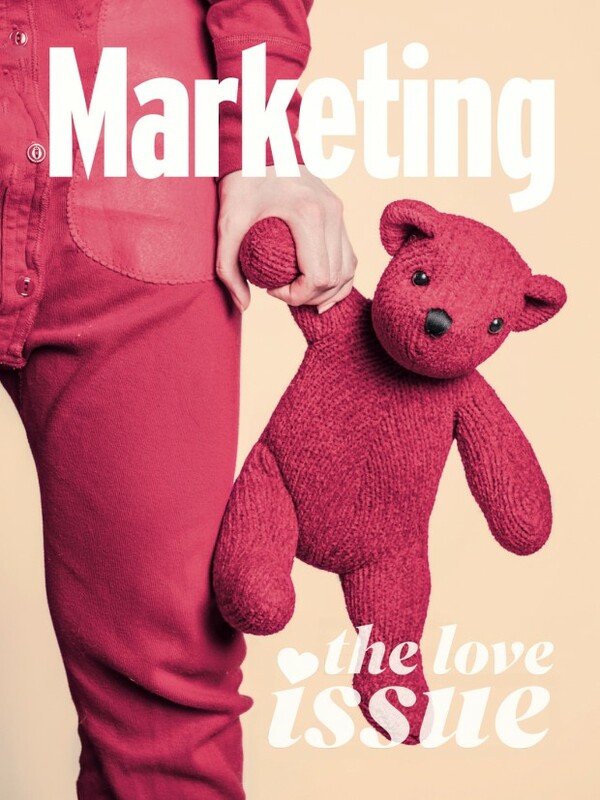 The Love Issue of Marketing, for June-July 2016, is out now! We think you’re going to really like it. The issue is filled with features, interviews, stories and thinking from leading brands and marketers from Australia and around the world. The Love Issue explores everything from brand love, hiring for passion and loyalty programs to boardroom relationships, diversity in marketing communications and some lovely case studies. There’s an interview with Mark Earls, who says stealing ideas is the smart way to market, and an exclusive extract of Byron Sharp’s new book How Brands Grow Part 2, which expands on his seminal first book to include emerging markets, services, durables, luxury and new brands. Brain Trust: When recruiting, how much does passion make up for skills? Case studies: The heart-racing launch of the Lexus RC, How BoQ operationalised love, Why Double Robotics loves Lucy, and NAB’s Share House at Midsumma Festival. Content partners: SSI survey on what people think about diversity in advertising, Meltwater on launching an employee ambassador program, Forrester says love your CIO, UnLtd brings stories of love, lost and found. Columns: Steve Sammartino encourages you to make love not war, Jac Phillips on the role of love in business, Sergio Brodsky on why leaders should sharing their vulnerabilities, Mark Ritson on why nobody loves brands, and Con Stavros on the back page.